The promotional Lindt Mini Santas 30g Cello Bag is a winner. Grab yours today. Get your brand’s Ho! Ho! Ho! on with our promotional Lindt Mini Santas 30g Bag. Our team at Fast Confectionery are happy to play as your little elves and assist you in providing these goodies to everyone. Whether they’ve been naughty or nice, your guests, colleagues, and loyal customers deserve to indulge in these wonderful sweets. 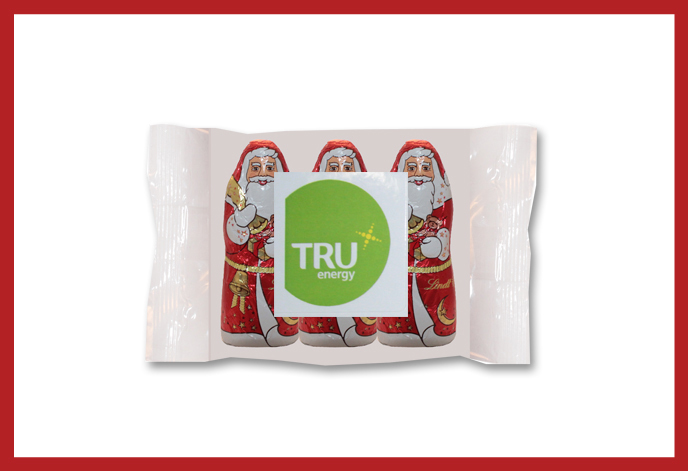 Our customised Lindt Mini Santas 30g Bag can be tailor-made to have your company logo displayed. Each of the single cello pack comes with full colour printed stickers each for you to have your brand depicted, no one would ever miss it. 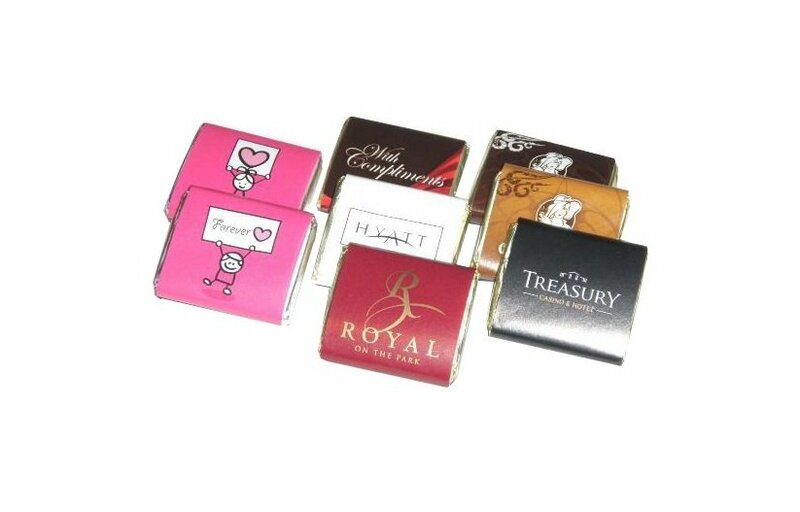 Because these confectioneries are genuinely delectable, it will add charm to your brand, it will be notably extraordinary no one could ever forget your trade name. Manufactured by universally famous master chocolatier, these personalised Lindt Mini Santas 30g Bag gifts are unequivocally one of a kind. Over the century, they have established and cultivated their recipes, which makes all their creations known with true excellence. 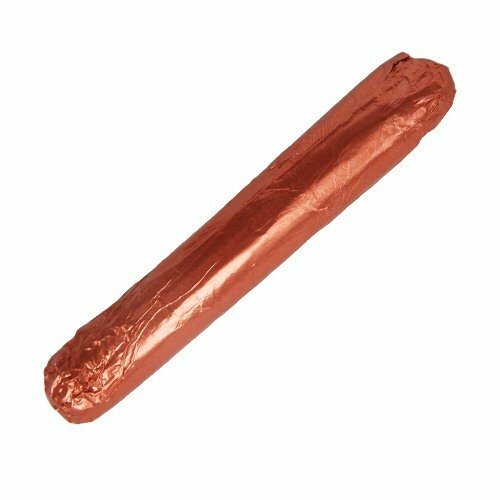 With them present on your corporate occasion, your guests will experience sophisticated and exceptional chocolate pleasure. That is our commitment! We know that you want your gathering to be a ripper. It would be smashing if these delightful goodies won’t go alone. Have a look at our Lindt Treat Box Peppermint Tree wherein 70 grams of perfection is packaged inside an adorable cardboard Christmas tree. 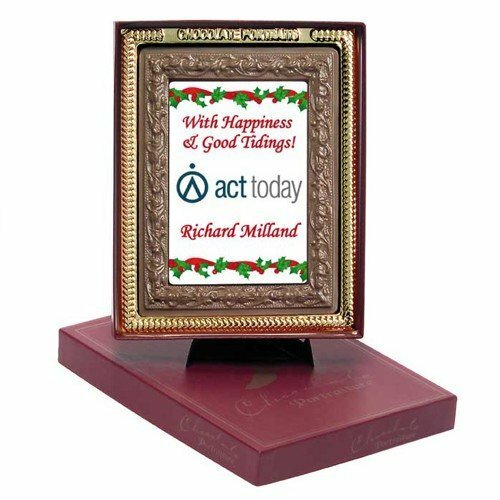 Surely you are thinking of a more exciting product to serve as gifts to the people on your list – people who have supported your business all throughout the year. We wouldn’t want you to miss an opportunity to have value for money merchandise which is why we are happy to recommend our customised Fitall Flex Cap –a classic and a crowd pleaser that would make your brand exhibited fashionably! We are excited to hear from you. Call us at 1300 008 300 and let’s have a chat the soonest.